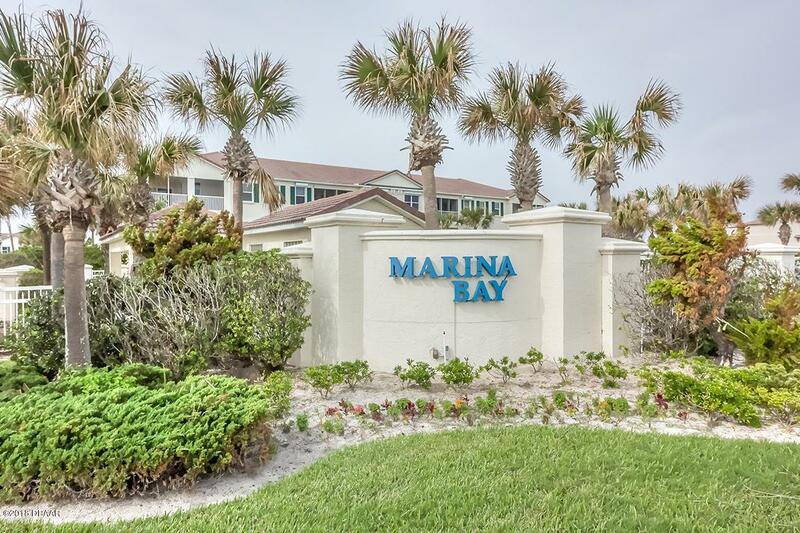 Fabulous Marina Bay unit located in Building 100 which is closest to the ocean and pool area. 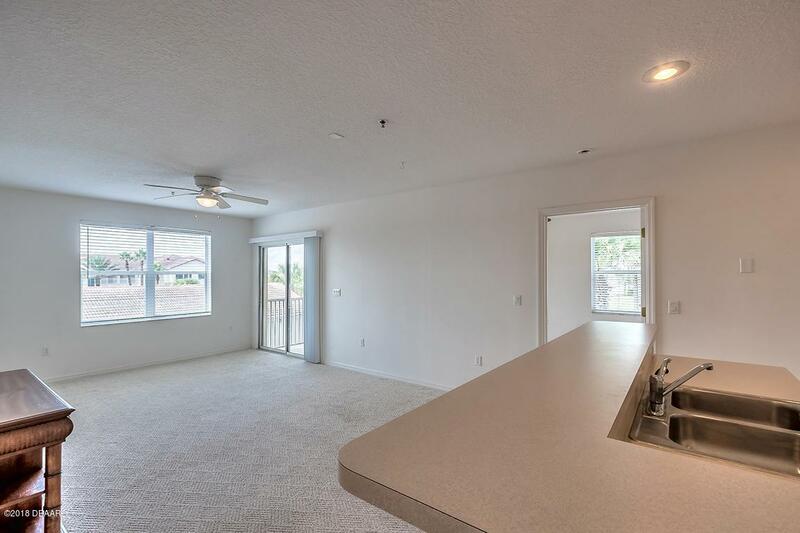 This ideal property features 2 bedrooms, 2 bath eat-in kitchen, open living area and in unit laundry. Master bedroom has filtered views of the ocean and intracoastal. Large balcony gives views of the river and ocean. Unit also includes a 1 car garage with automatic opener. Slips available in the marina. 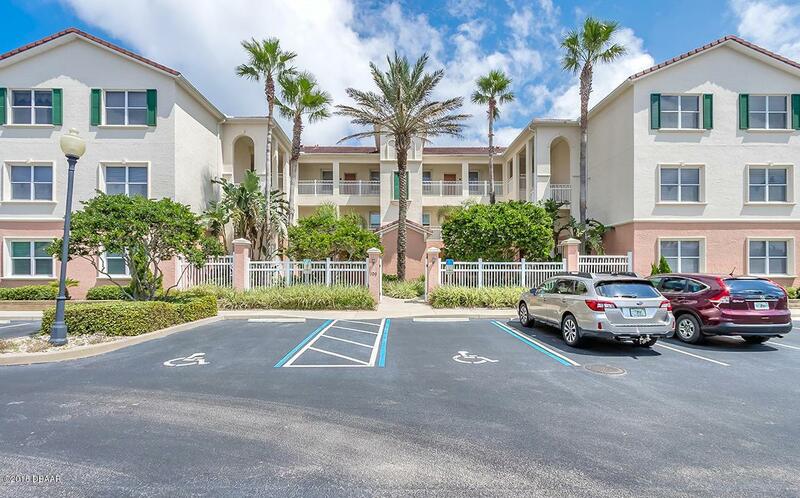 Resort quality living everyday in this waterfront community with intracoastal and ocean access. 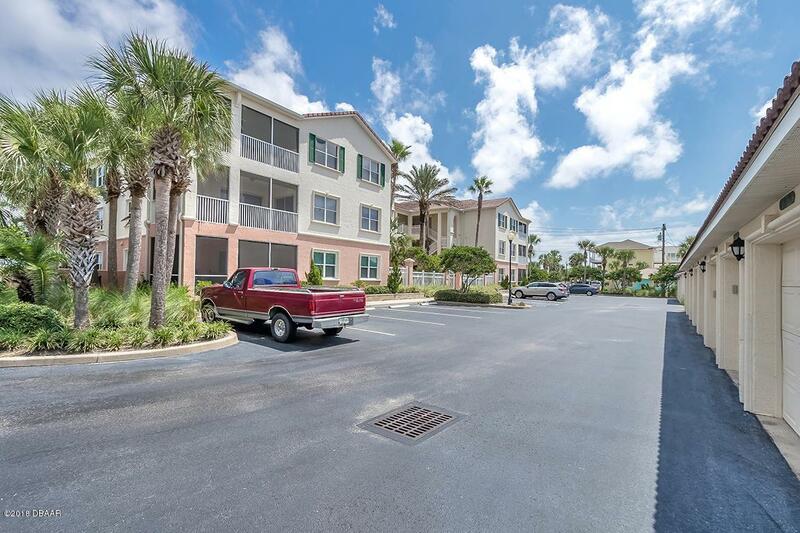 Marina Bay is nested in the heart of Flagler Beach, directly across from a traffic free beach and directly on Silver Lake basin which is a stone's throw to the intracoastal. The community features an ocean view community pool with cabana and gazebo on the community dock overlooking the river. Listing courtesy of Mark Fuller of Exit Beach Realty.